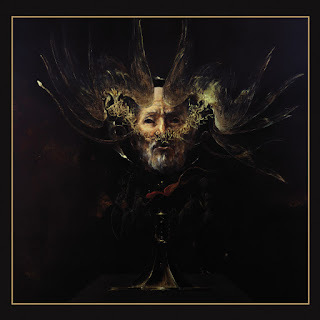 Behemoth is the vivid reincarnation of evil, after four years and a half out of the studios, due to diagnosed leukemia to Nergal, the legal issues with the Polish system, which leads to put them into a hiatus in their ascending career however; they return to the scene in 2014 with their tenth full length titled "The Satanist" it is pointless to say what to expect, every single track is a clear statement about their belief taken to its maximum expression, there is no sign of remorse here this album was recorded with pure hate, boiling wrath and raw honesty. 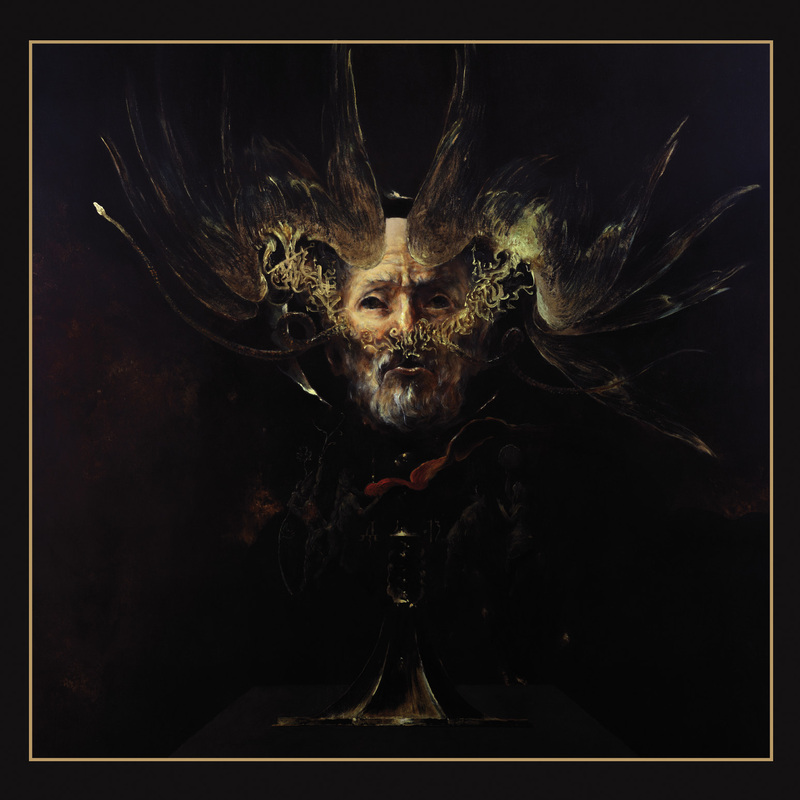 "The Satanist" undoubtedly redirects Behemoth’s sound to something that we vaguely heard in "Demigod" and "The Apostasy" but this occasion, they had enough time to pull out and redefine what they couldn't at that time, this album is full of aggression, brutality, melody and atmosphere unmatched. The opener track "Blow Your Trumpets Gabriel" It is an obscene, brutal and direct declaration of the content made of slow riff owns the rhythm section while the drums march aside the bass and the guttural vocals appears spitting out a load of blasphemy, "Furor Divinus" goes for a direct pummeling to the listener before engage you to the next track "Messe Noire" is a mid-pace death which outstands for the guitar solo delivered by the end, "Ora Pro Nobis Lucifer" is relentless fast with melodies very well structured, Nergal's voice goes into a merciless rampage, it could be one of the best tracks in the album, "Amen" falls in the same musical structure as the second track, generic and more suitable as a filler, "The Satanist" takes a marching pace to delve into a groovy sound adding by the end a blast-beat which work as preamble to second best guitar solo, "Ben Sahar" built over a heavy guitar riff, prepares you to a great end with "In the Absence Ov Light" which brakes in the middle to allow a spoken section over acoustic guitar work and then suddenly the hell breaks apart, the closing track "O Father O Satan O Sun!" 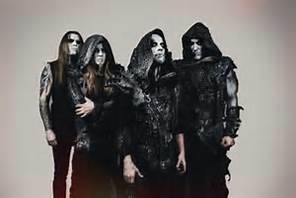 is an epic masterpiece immerse in dark and murky ambiance as you had never heard before any Behemoth album. "The Satanist" reaffirms free will, with its compelling and creative theme, the music is immensely rich within their structures, all instruments in the background provide a dynamic, unusual in their previous recordings, the lack of distortion in very well compensated giving full space to project a powerful and irreverent sound, the album by itself will keep you coming back for years to come.